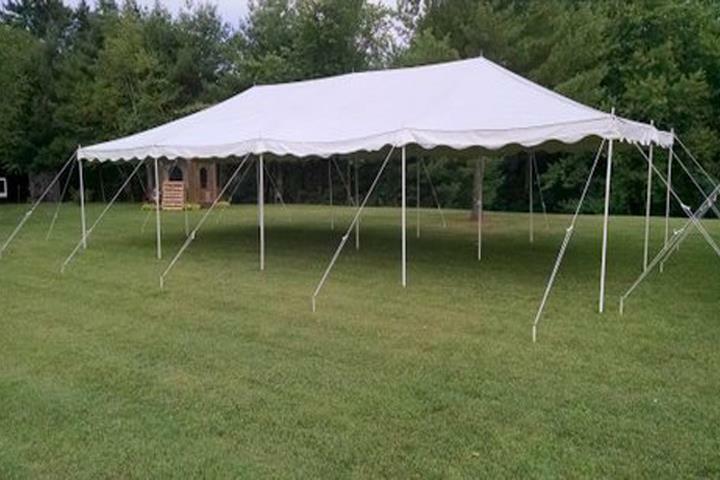 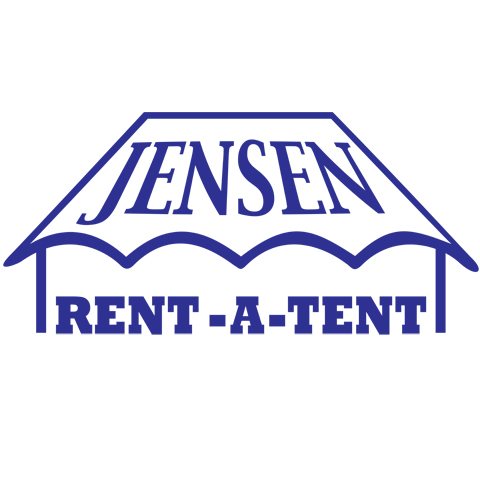 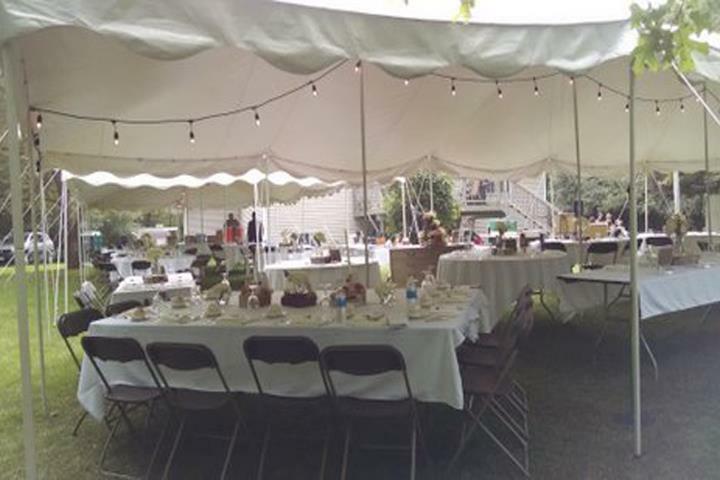 Jensen Rent-A-Tent, in Chetek, WI, is the area's leading rental service serving Barron, Dunn, Chippewa, Polk, Rusk, Sawyer and Washburn counties. 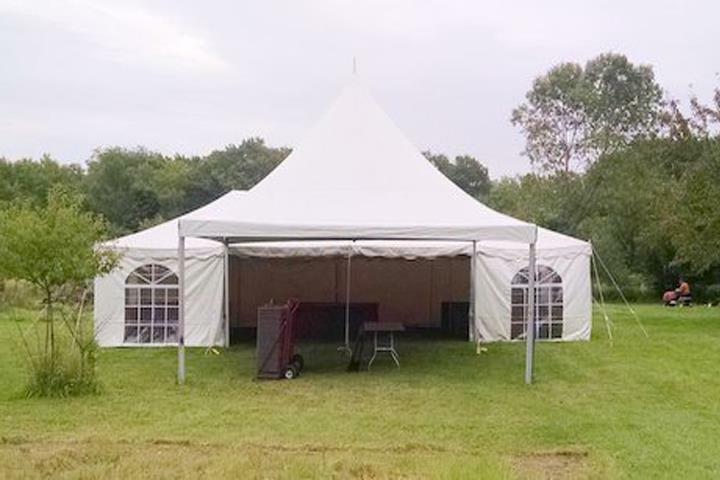 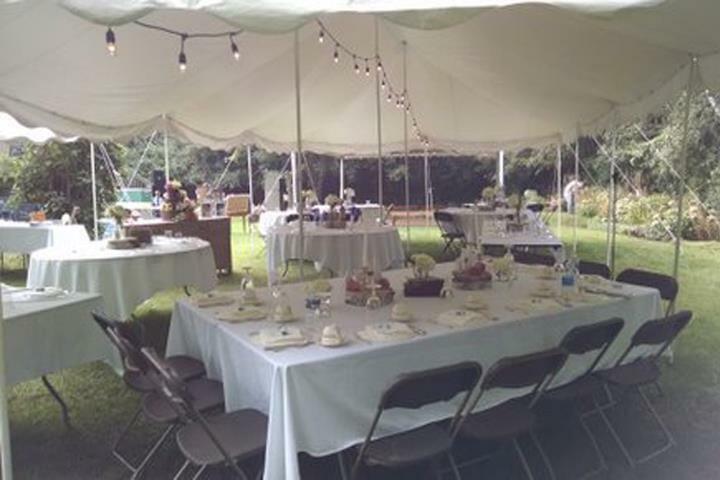 We offer tents, tables, chairs and dance floor rentals. 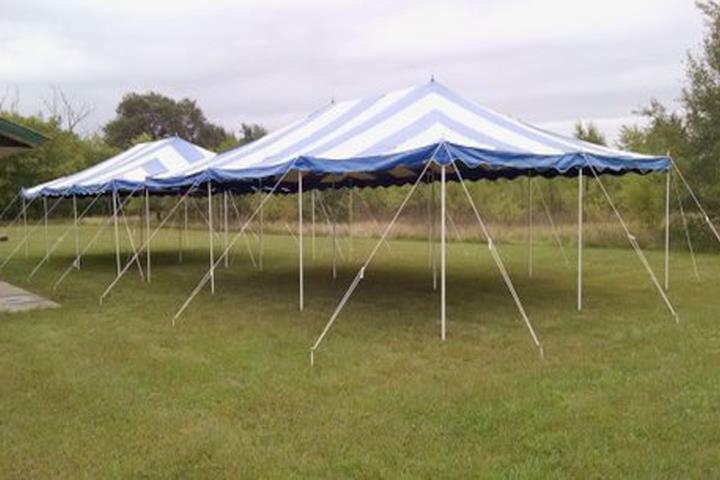 For your next event, contact Jensen Rent-A-Tent!